Red Dead Redemption 2 has had one hell of a month. The NPD has released its data for October, revealing details of the impressive launch of Red Dead Redemption 2, which sold triple the amount of copies as the first game – and that’s based on just nine days of reported sales. Red Dead Redemption launched in May 2010 and was the best-selling game of the month, with 1.5 million units sold across all platforms, obliterating lifetime sales of Red Dead Revolver, the first entry in the Red Dead series. As of the first week in November, it was reported that Red Dead Redemption 2 had shipped over 17 million units – meaning sold to retail, not to the customer. The title had the biggest opening weekend of any entertainment product, raking in $725 million at retail worldwide over the course of just three days. 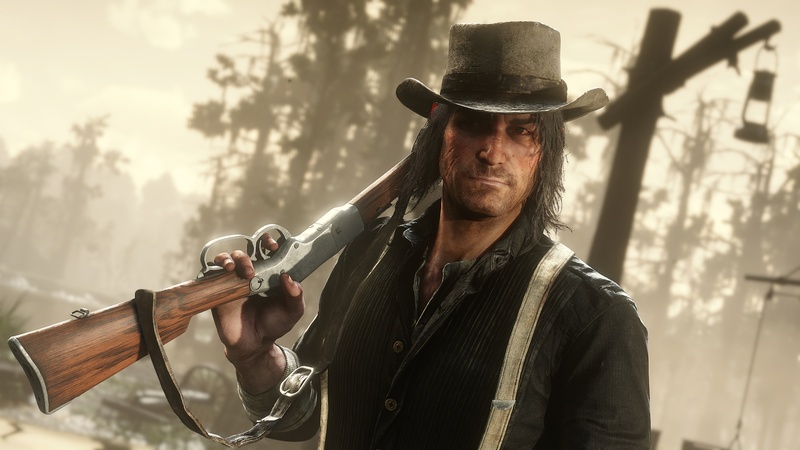 In the Q2 report for its current fiscal year, Take Two said that Red Dead Redemption 2 shipped more units in its first eight days than Red Dead Redemption sold in its first eight years. According to the NPD data, Red Dead Redemption 2 is the second-best selling game for both October, and for 2018 so far. If you grabbed yourself a copy, be sure to bookmark our Red Dead Redemption 2 guide for info on where to find unique weapons and the best gear and outfits. You’ll find a guide for practically everything, including how to make money fast, how to get the best horse, as well as how to get perfect pelts.